MIAMI (AP) -- Mariano Rivera's first victory for the New York Yankees came on May 28, 1995. A day later, Derek Jeter made his debut with the club. 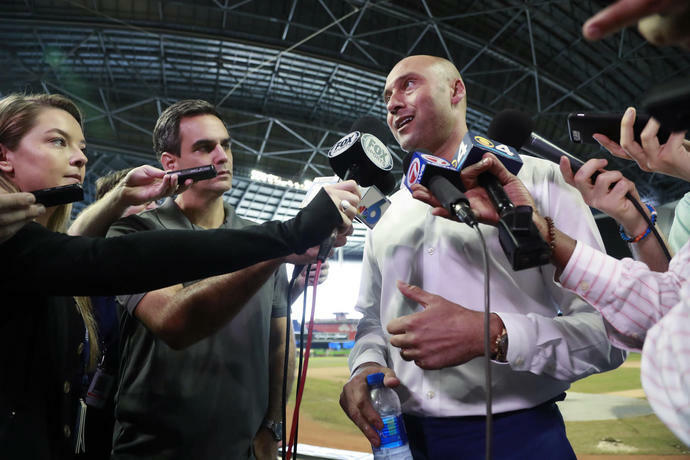 ''I've got a lot of other things to think about,'' Jeter said.